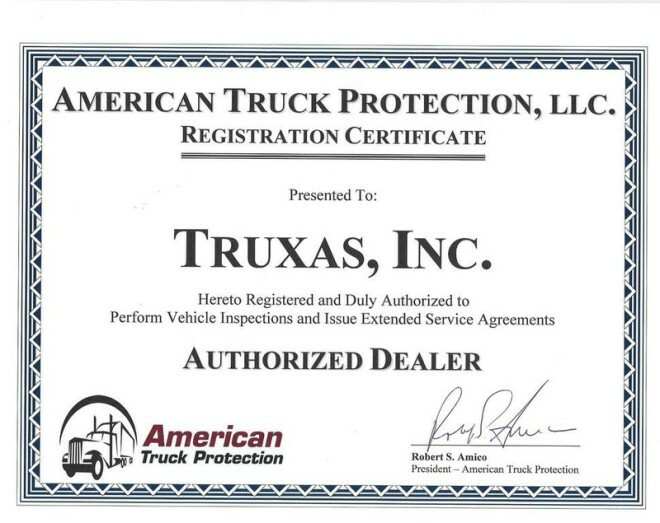 At Truxas Sales we specialize in building custom trucks and trailers for the construction and industrial industries. 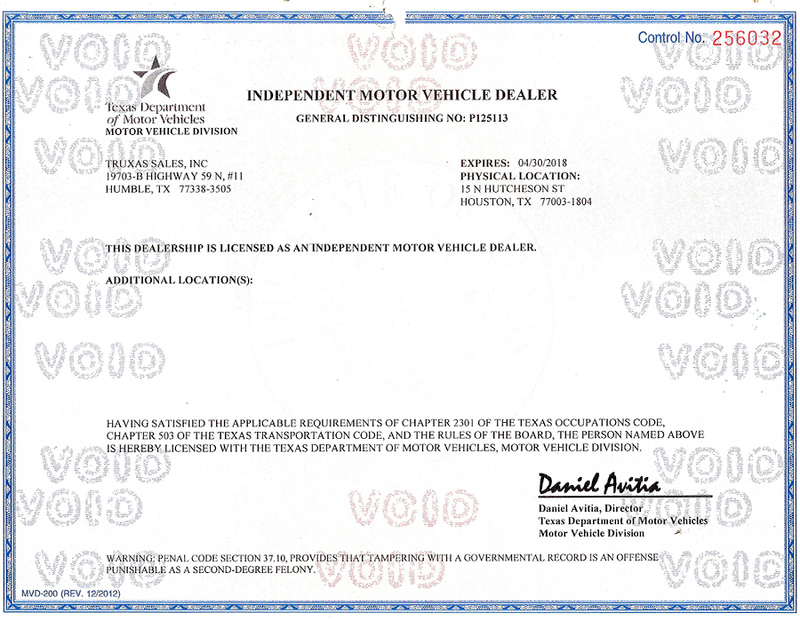 We deliver worldwide and are building a network of service centers across the United States. Our goal is to boost your productivity by supplying you with products at the best possible value, that are reliable, durable, low maintenance, well inspected, tailored to your specific needs, and delivered on time. Our expert sales staff will be happy to work with you to select the products that will best fit your requirements and budget. Service to our clients is very important to us. Ask some of our satisfied customers, References are available upon request.